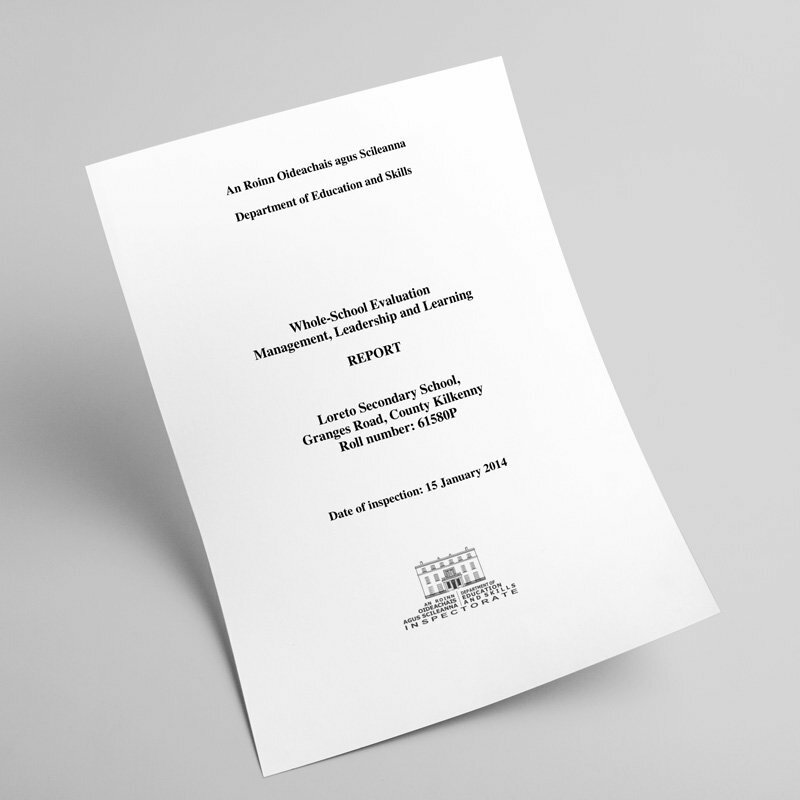 Early in 2014, Loreto was evaluated by the Department of Education’s Inspectorate. The intensive process assessed all areas of school life in terms of the quality of teaching and learning, student supports, planning, management, facilities etc. We are very proud of the final report which reflects the exceptional qualities of our school. The full report can be accessed at the link on the right of this page. Please also view the following subject and programme reports that have also been issued.